Sometimes, it can feel like your hands are tied when it comes to costs—everything from rent and salaries to materials. As you closely examine every line of your company’s income statements looking for ways to cut costs and grow profits, pay particular attention to direct and indirect costs as two levers you can adjust to maximize revenues. Smart companies are figuring out which indirect and direct costs are fundamental to their operations, which activities can be outsourced, and which can be done away with altogether. Activity-based costing (ABC) is a powerful method for computing indirect and direct costs, to help you determine precisely where money is being spent and made. Simply defined, direct costs vary with your sales while indirect costs do not vary directly with changes in sales. Explains Mike Iverson, CEO of Trillium Financial, “If you don’t sell a widget, your direct cost isn’t there, but if you don’t sell a widget, you still have indirect costs.” Direct and indirect costs are sometimes also referred to as variable vs. fixed cost. Direct costs can be logically connected to the creation of a product or the completion of a service. These costs can include materials and labor. It is even possible to calculate the exact cost of the materials used to create one unit of a product and the amount of labor necessary. Indirect costs are the bucket into which the other costs of doing business are dropped, including rent, marketing, sales, accounting and executive costs. Indirect costs are more difficult to connect to the cost of your product and service. For example, if you make three product lines, it is very difficult to directly correlate the salary of the receptionist to a unit of product. Activity-based costing (“ABC”) can help you understand and manage costs by looking at every activity in a business, and then assigning the cost of the activity to the product created. This makes it possible to designate more costs as direct versus lumping costs into indirect. Iverson says that with ABC companies need to ask, “What activities do I engage in to make this product and how can I allocate my burden to that product?” In this model, companies examine which activities are driving both direct and indirect costs. Instead of lumping all indirect costs an indirect cost pool, activity-based accounting allocates and tracks expenses as they occur by activity. “Activities-based accounting can get to the nitty-gritty of WHY you are incurring the cost in the first place,” says Iverson. For example, assume Widget Company audits their client’s freight bills as their service. The freight bills are received electronically directly from the client’s freight carrier vendor. Widget Company has an Information Technology Department (“IT”) that maintains the computers and equipment which perform the audit of the client freight bills. Can IT costs get allocated? If so, how? Widget Company using ABC determined that the maintenance and repair of the computers and equipment occurred based on the use of the equipment, in other words the volume of transactions getting audited by the systems. Based on how many freight transactions were audited (the “activity”) Widget Company determined the best allocation of the IT maintenance and repairs expense was based on the number of audited freight bill transactions. The allocation using ABC enabled Widget Company to a better picture of profitability by client. Wagner gives as an example the weekly report his company delivers to clients. Sales, cost of sales, banking, credit card and payroll data are obtained in real time using scanners, email and high-speed Internet. Weekly reports are prepared within 48 hours of receiving the data, ensuring that managers stay informed and on top of their operations. 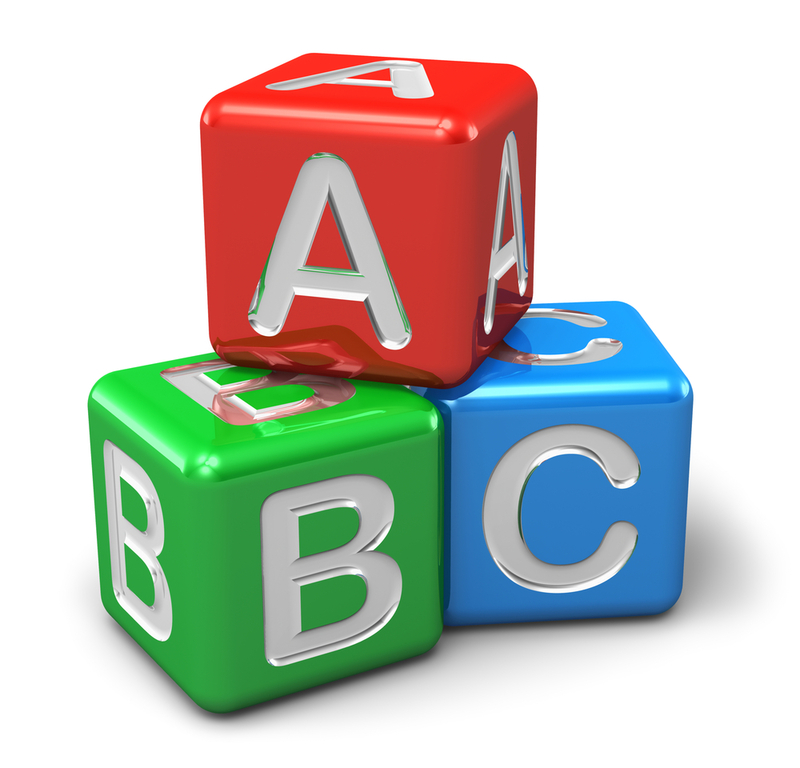 Let us know how we can help you with ABC in your company. Smart companies are figuring out which indirect and direct costs are fundamental to their operations, which activities can be outsourced, and which can be done away with altogether.